It was previously reported that Apple is working to produce its very own microLED panels. 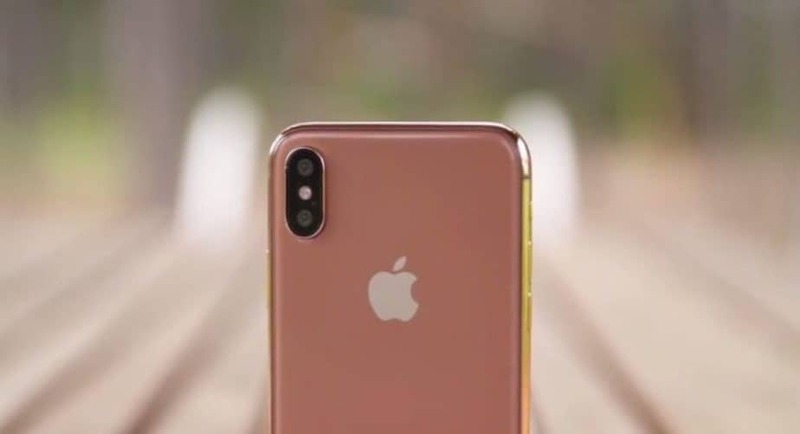 Apple is looking ahead into the future, working on material which would allow it to rely less on third-party suppliers. The company was also reportedly noted for a foldable iPhone, which Apple could possibly debut in 2020. Now, we have got news that Apple is exploring the field of flexible batteries. If not soon enough, the company can possibly incorporate the batteries in its 2020 iterations of the iPhone. There are a lot of rumors and reports and it’s certainly not true that we will see an end product any time soon. In terms of the next few years, Apple is working to lose the pressure from third-party suppliers when it comes to components for devices. The newly discovered patent entitled ‘flexible battery structure’ suggests that Apple is open to exploring the field and it will adopt it once the technology is ready for main use. Apple Exploring The Field Of Flexible Batteries For 2020 Iteration Of The iPhone? So why is Apple exploring the flexible battery field? Well. turns out there are a lot of advantages associated with it and they range from the look and feel of the device to spatial allocation aspects. For starters, a flexible battery will allow the company to manufacture a new design. For instance, If the battery is flexible, it can be fitted to the available space. This will not only increase the battery capacity but also make use of the wasted space. Other than this, the overall battery capacity will also be raised. This reason is a direct extension to the prior advantage listed above. The more the battery capacity, the more life can be detained. Apple has also made new improvements in the iPhone X battery. Conventionally speaking, only a single battery unit is used in smartphones. However, with the iPhone X, there are two batteries conjoined together to deliver a single source to output. We can say that Apple is making the most of it when it comes to spatial allocation in the smartphone’s internal design. At this point, we cannot state clearly whether the Cupertino tech giant has plans to launch the new type in the coming months. It will probably take a while before the official product with the new batteries is released. Moreover, there are also chances of it never happening as the company is prone to filing a lot of patents. What do you think? Are flexible batteries on their way any time soon?